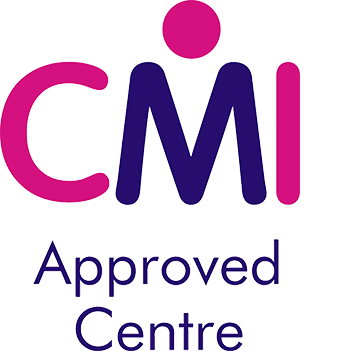 The ManagementDirect resource provides further insight for those taking a CMI qualification or for people registered with CMBD for CPD and Learning Journey access. Once registered, candidates will receive log-in details that will allow them to access checklists, handouts, insights, videos and articles on a huge range of business and personal development topics. Click the link for access. Here you will find a fact sheet for the Level 2 CMI qualifications, the Level 2 syllabus for all the available units and the assignment brief for the most common unit for the Award qualification, 2008 Team Leading. You will also find a useful 'Action Words' document that explains how to answer the different types of question within assignments. Here you will find a fact sheet for the Level 3 CMI qualifications, the Level 3 syllabus for all the available units and the assignment briefs for the two most commonly selected units for the Award and Certificate qualifications, 3001 Personal Development and 3008 Performance Management. You will also find a useful 'Action Words' document that explains how to answer the different types of question within assignments. Here you will find a fact sheet for the Level 5 CMI qualifications, the Level 5 syllabus for all the available units and the assignment briefs for the two most commonly selected units for the Award and Certificate qualifications, 5001 Personal Development and 5013 Management & Leadership Practice. You will also find a useful 'Action Words' document that explains how to answer the different types of question within assignments. Here you will find a fact sheet for the Level 7 CMI qualifications, the Level 7 syllabus for all the available units and the assignment brief for the most commonly selected unit for the Award qualification, 7014 Strategic Management & Leadership Practice. You will also find a useful 'Action Words' document that explains how to answer the different types of question within assignments.